Every year Nottingham plays host to hundreds of shared Christmas parties. Held within a mix of temporary structures, hotels and fabulous historical buildings, shared parties are quickly becoming all the rage. 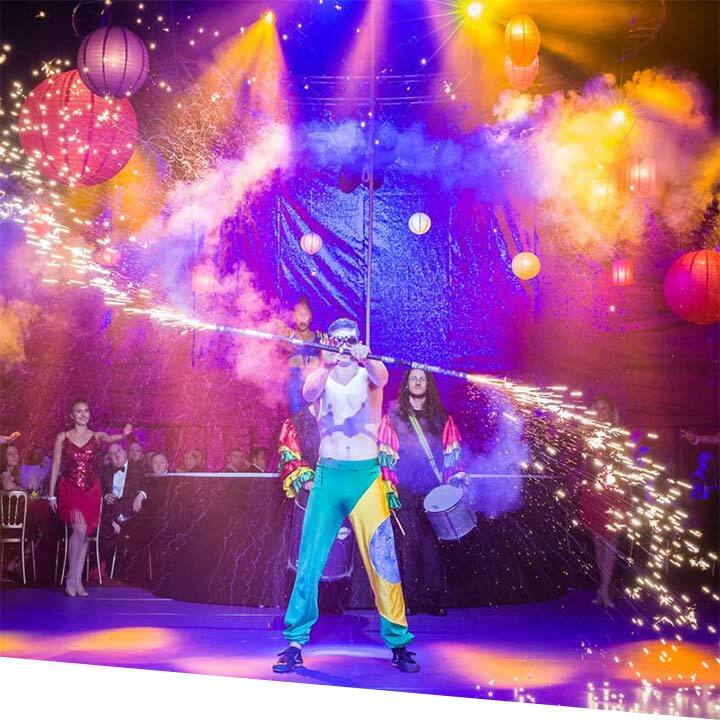 Allowing small-medium sized businesses to enjoy a mass-production event packed with stunning live entertainment, sumptuous meals and state-of-the-art DJ's and discos all at a very affordable price! 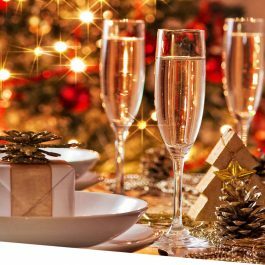 Hosting your work Christmas party at your own private venue offers an abundance of opportunities to make the event a special and unique occasion for your company. 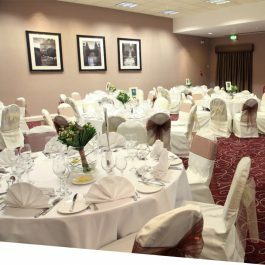 Private party venues come in all shapes and sizes and we have a whole host of Christmas function spaces all over the Nottingham. Ranging from famous sporting venues to luxurious hotels. 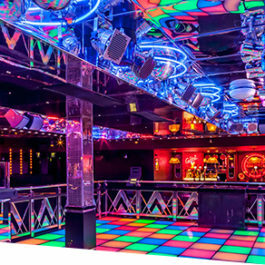 Browse all of our Nottingham xmas parties individually. Stand by for the best night of the year; the most exhilarating party ever - it's the world-famous Rio Carnival! 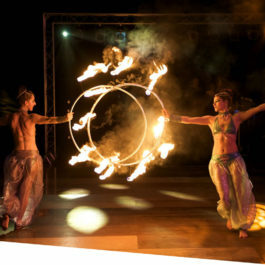 As you admire the tropical decor and the stunningly lit Brazilian bars, enjoy the carnival dancers and aerial tumblers. 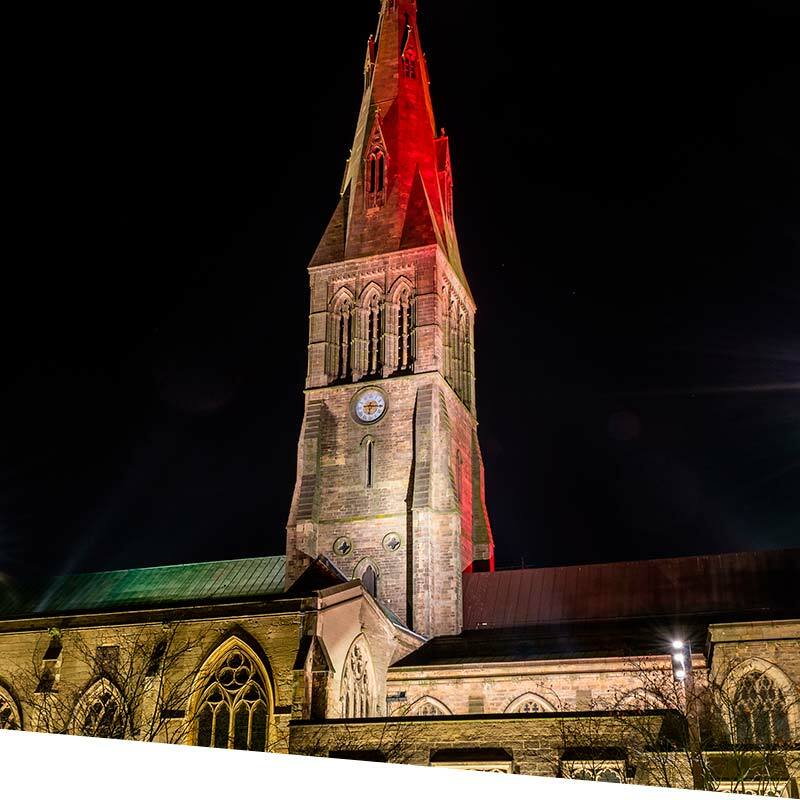 Named one of the best cities to live in, Leicester is diverse, vibrant and boasts an impressive line-up of magical themed shared and exclusive Christmas parties for you to choose from. Nottingham is transformed into a beautiful winter wonderland come December. The traditional architecture and authentic decorations give the city a festive ora, perfect for some festive celebrations. 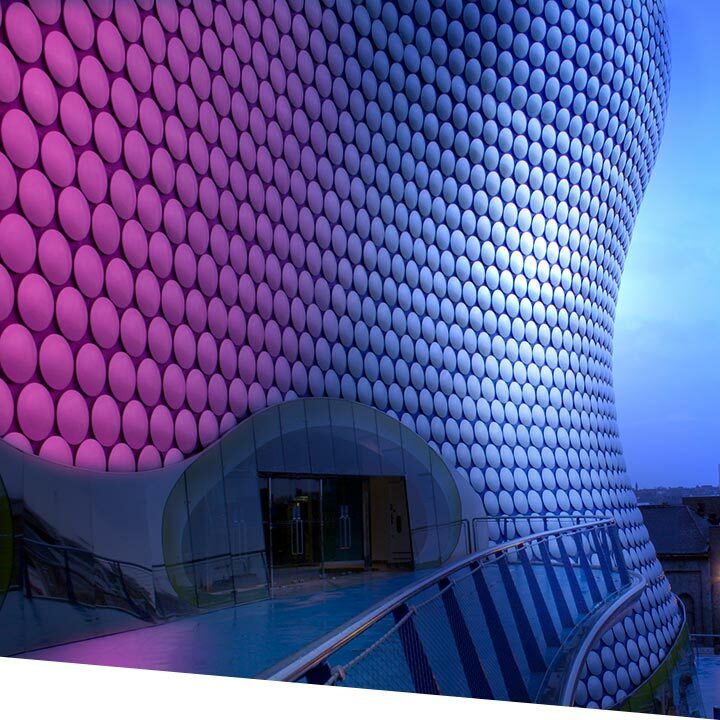 Below are a couple of our favourite things to do in Nottingham at Christmas time. Every year the Old Market Square is turned into a fabulous winter wonderland, complete with a stunning ice bar, skating rink and beautiful chalets. Throughout December the market is filled with shops selling gorgeous gifts, and handcrafted novelties, delicious foodie treats and well-stocked winter's bars. Need a little something to keep you warm in the cold? Keep a look out for gourmet hot chocolate and a warm glass of winter Pimms. Nottingham is a city with endless links to the notorious outlaw that is Robin Hood. His tales have been told in numerous Hollywood blockbusters, bedtime stories and in several theatres. Every Christmas, Nottingham is presented with a twisted tale to the hero's story in a fantastic, family friendly panto!